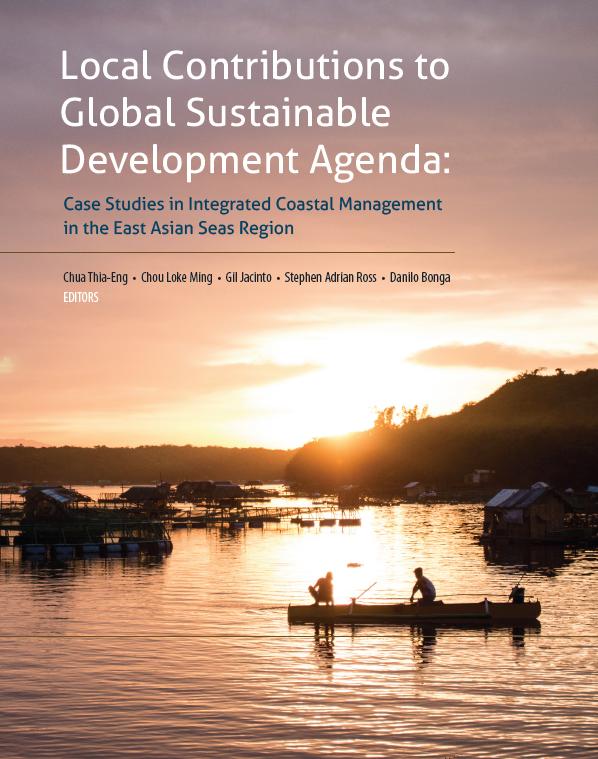 The 25th Anniversary publication of Partnerships in Environmental Management for the Seas of East Asia (PEMSEA) highlights the sustainable coastal development efforts of PEMSEA partners over the past quarter century. The multi-sector, interdisciplinary approach applied in the design and implementation of integrated coastal management (ICM) programs in East Asia has generated a wealth of knowledge and experiences in policy and functional integration that cut across coastal use sectors, disciplines, levels of government, and stakeholders, as well as spatial and temporal scales. An operational modality that other regions of the world can consider adopting and applying.